Kuala Lumpur: Malaysian authorities have seized a mansion believed to belong to the family of Low Taek Jho in connection to investigations into 1Malaysia Development Bhd., the New Straits Times reported. A notice of seizure dated January 17 was posted on the front wall of the house in Penang state, and addressed to a person who bears the same name as Low’s mother Goh Gaik Ewe, the paper reported. The notice was issued under Malaysia’s anti-money laundering and antiterrorism financing law, the report said. 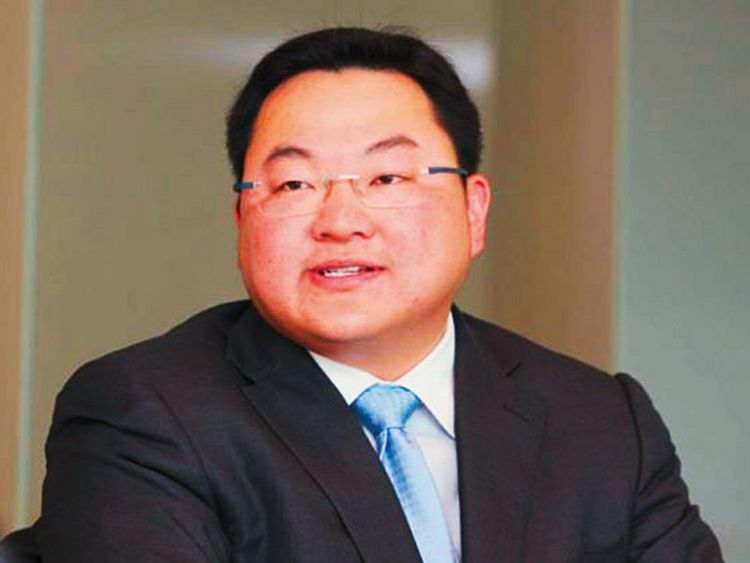 Low, known as Jho Low, has been painted by prosecutors including those in the US as the alleged mastermind of a scheme to siphon money from state fund 1MDB into personal accounts disguised to look like legitimate businesses, and kicking back some of those funds to officials. The scandal has engulfed Goldman Sachs Group Inc. and former Malaysian Prime Minister Najib Razak, while Low — whose whereabouts aren’t known — has repeatedly denied any wrongdoing. A representative from the Malaysian Attorney-General ‘s office couldn’t be immediately reached for comment by phone and email. Low’s representative didn’t immediately respond to an email seeking comment.